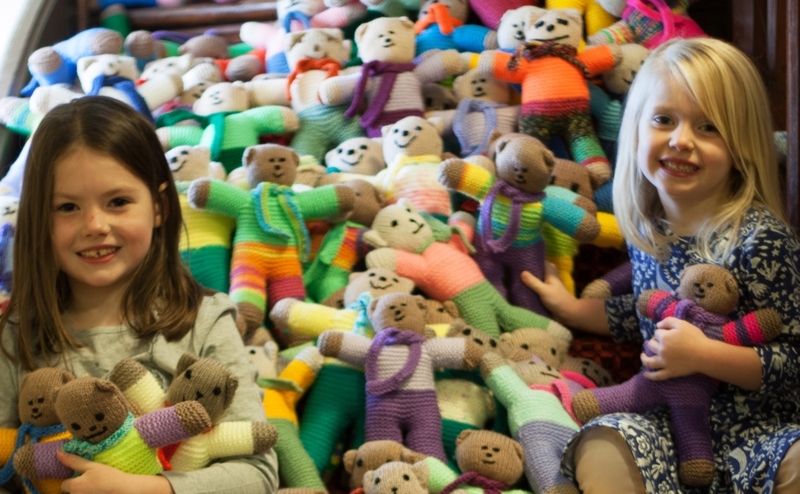 A group of around 40 knitters from Caerlaverock Kirk near Dumfries and St Mary's-Greyfriars' Church in Dumfries made the bright and colourful bears following a suggestion from minister, Rev David Logan. 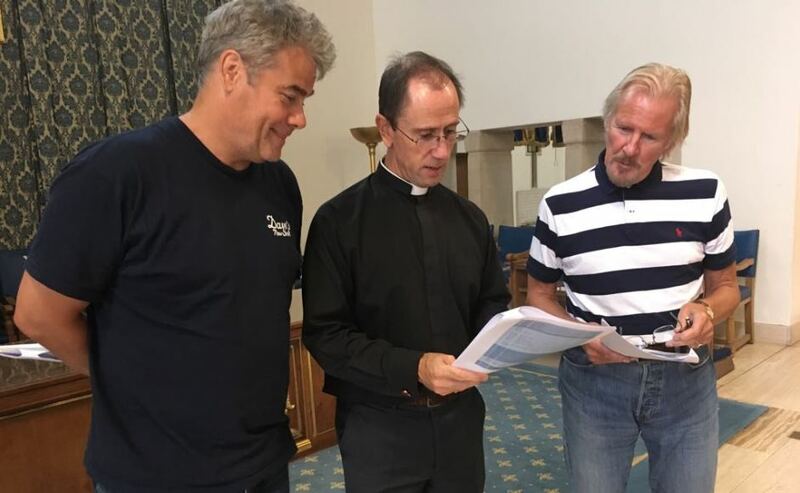 The former police officer asked his flock to get their needles clacking just two months ago after he had a conversation with community police officer, Jaclyn Irving, about what the church could do to help the force. Paws-itively marvelous - Rev David Logan and Constable Jaclyn Irving and Trauma Teddies. Loftus Brown. The knitting patterns were made available by children’s charity, Children Ist, which is encouraging people across the country to make the bears for Police Scotland. Mr Logan said: “Trauma Teddies have captured the imagination of people within my congregations who were more than enthusiastic about knitting them. “Often the police are involved in situations where young children are upset, frightened or have witnessed something traumatic. “These little fellows are given to them by police officers when they are working with them to comfort them and allow the officers to do their job more easily. “I was in the police for 30 years and we did not have Trauma Teddies - we certainly could have used them. The Trauma Teddies, made out of wool or acrylic yarn, have been taken into custody by Constable Irving, who clearly likes them “beary much”. 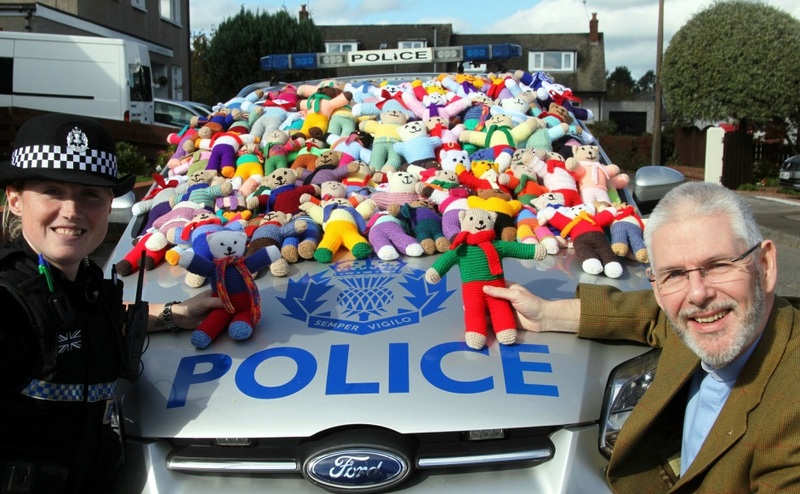 Superintendent Linda Jones, operational commander of Police Scotland’s Dumfries and Galloway V Division, said: “We have been completely overwhelmed by the generosity of everyone who has given their time to knitting Trauma Teddies. 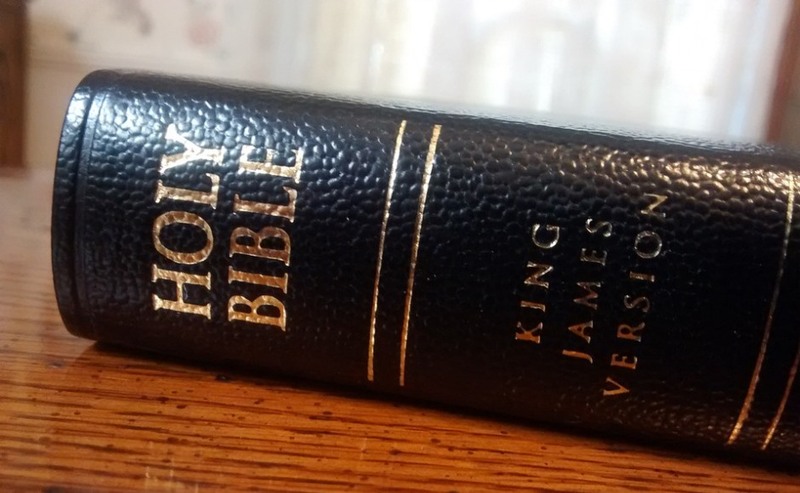 “They will be kept at police stations and in vehicles and officers will now have the option of giving a child one in the hope that it can provide a little comfort in what could be a difficult or upsetting situation. Linda Jardine, Children 1st director of Children and Families Services, said it is hoped that the teddy bears will “play a part in aiding the recovery of any child who is involved in a distressing situation”.